If you are a windows 10 user then this is a problem then windows 10 memory problem is a problem that you have probably faced. By memory problem, I mean the storage size of C drive in a windows 10 operating system. The problem occurs when you update your windows (mostly on major and big size updates). It can also happen when you do not clear your junk files or cached files for a long time. 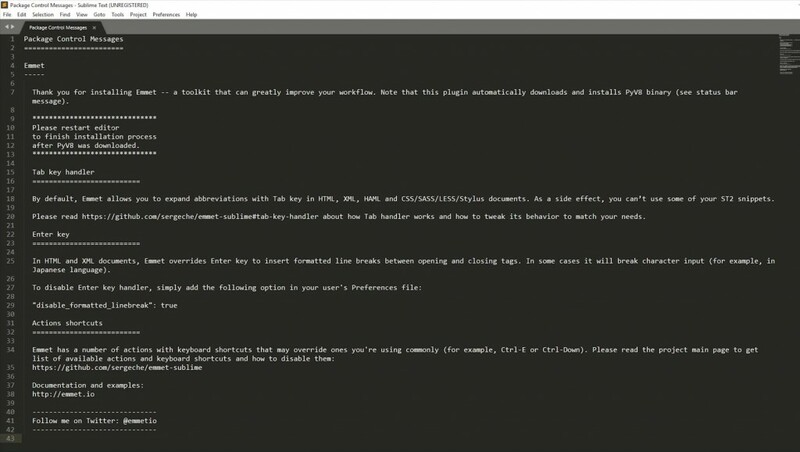 The thing is, you won’t have to manually detect the windows 10 memory problem, the problem will find you. Yes, you will see your C drive space will gradually decrease but the fact is you haven’t done anything that can cause in decreasing of free memory. It happened to me several times when I haven’t installed any software on my C drive, put my working files there or even downloaded something. Let me remind you, I always use a separate drive for downloading and game installation. Both of them needs a huge amount of space. No matter whether I update or reinstall my operating system or not, I would like my games and download folder to be the same they were before updating or reinstalling. Don’t worry, the solution is really easy. 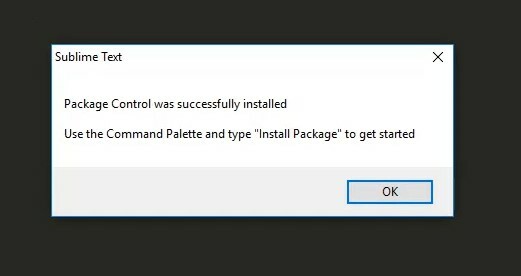 There’s no need to install any additional software to get rid of this problem, thanks to windows 10. 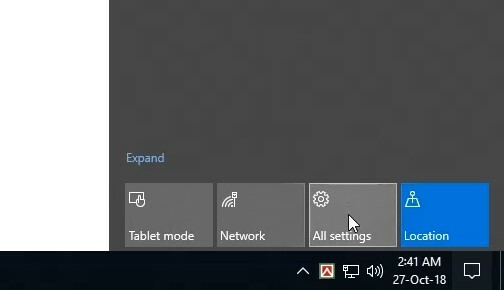 Go to the system settings for windows 10. To do this, you will need to go to System settings. You can go there in several different ways, I will show the easiest one. First, click the message icon on the bottom right of the screen and then click on “All Settings”. Click on storage and you will see the list of your drives like this. Click on the C drive, you will see where your space is being used. I see my temporary files took almost 14GB, click on it and you will see the list of temporary files. The space is more than 14GB, it actually almost 20, so I need to clean the space up. Here all the files are temporary so these are files that I won’t actually be needed. I will just select them all and delete them. After that I will see significant change in my free space of the HDD. 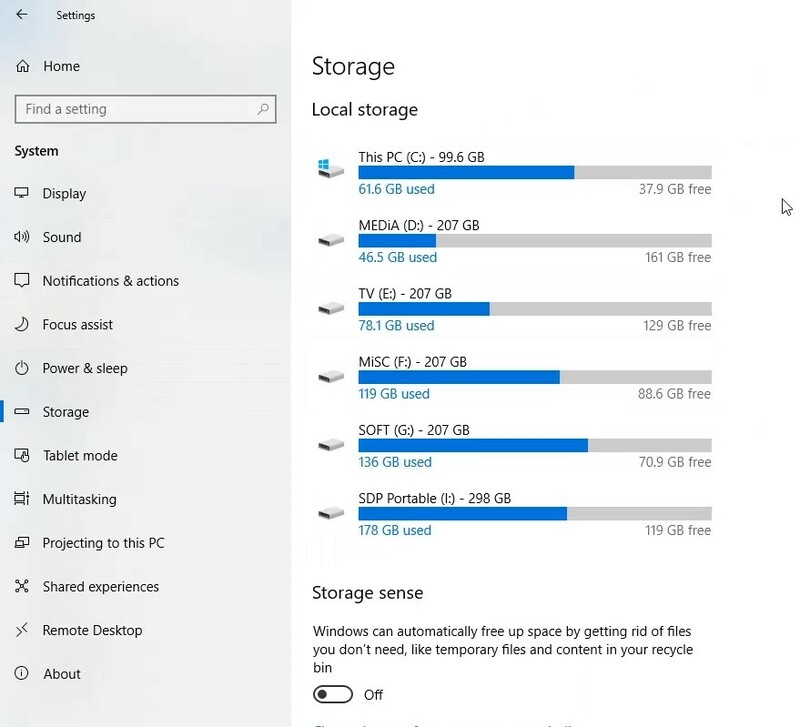 Free space on your C drive might not be important if you have a lot of space in your C drive but my recommendation will be, no matter how small or how big you C drive is, after all, it is the operating system drive, so you should keep it as free as you can. I hope you can do this by your own, if you still have any problem, I have recorded a screenshot video of the whole process in a 3.28 min of YouTube video, go ahead and watch it. Like, share and subscribe to my channel and I will see you guys soon. 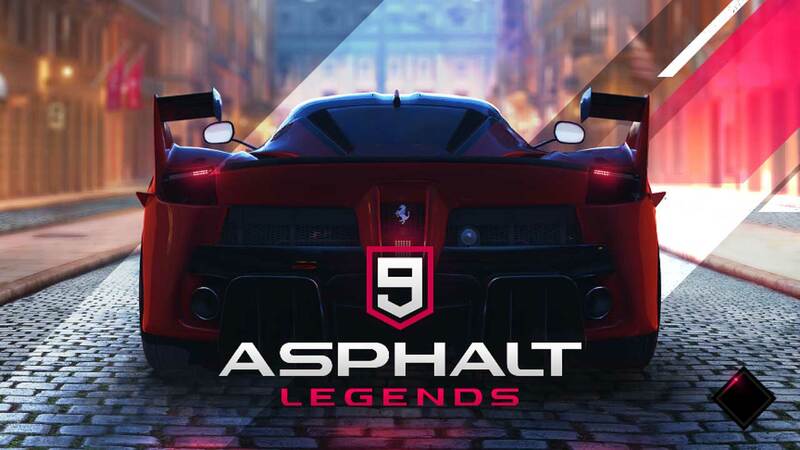 The first ever update for Asphalt 9: Legends was out on 5th of October, 2018 which was a few days ago. 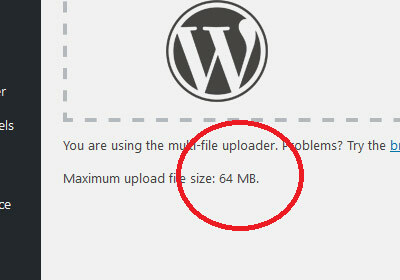 The update was almost 500 MB in size so you can imagine the changes that has been brought to this update. Asphalt 9 is a perfect successor to Asphalt 8 in all sections. This game has a lot of different types of races to offer to new and existing racers. 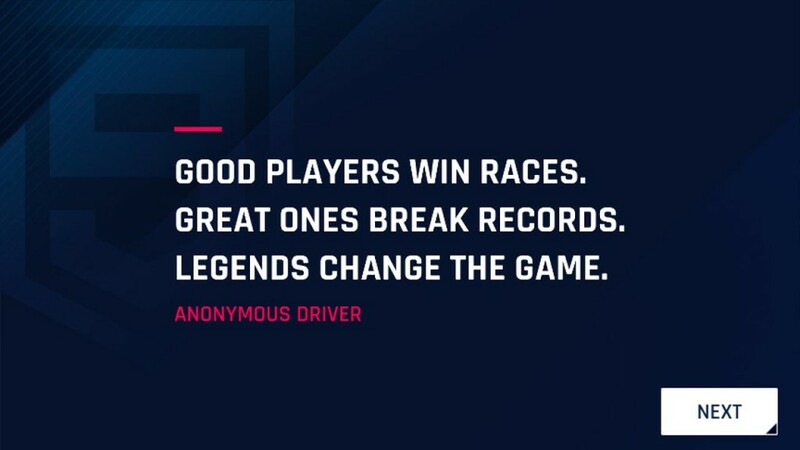 I wrote a post on Asphalt 9 legends review. You can go ahead and read that post. Today, I will be talking about the update that has been installed, what does it offer and if it is good or bad. Daily goals is the new option in Asphalt 9. From your main game section, you can see a Daily goals tab. In that tab, you will see a list of things you need to do and in exchange of that, you earn tokens and car blueprints. 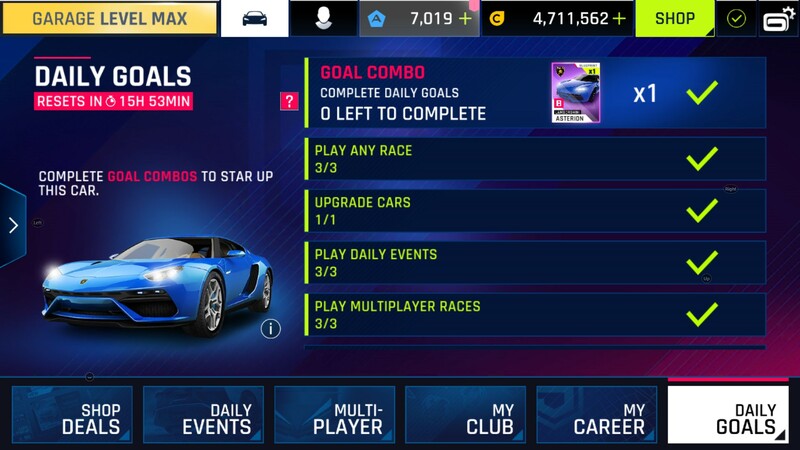 Right now, this daily goal system offers Lamborghini Asterion, a class B car, which is obviously a good one. Completing either of the above goals gives you 5 tokens and a count to 6 for winning a blueprint for Lamborghini Asterion. 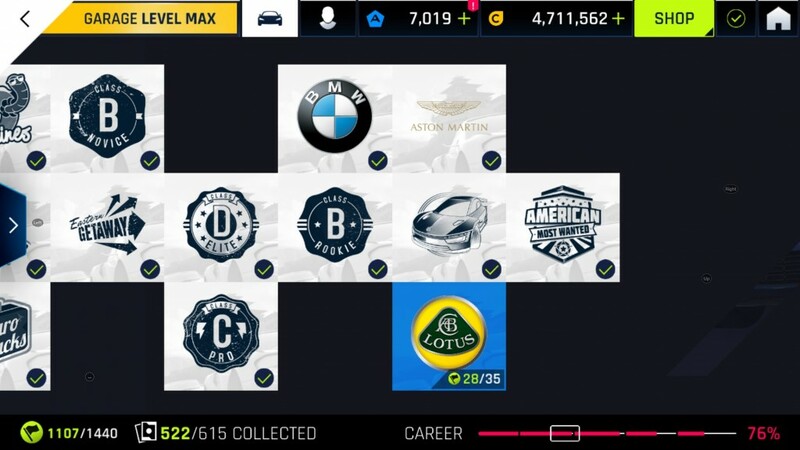 This is a good way to earn some tokens daily basis and also get a good car. As you know, Lamborghini Asterion is a very good car for both career and online multiplayer mode. 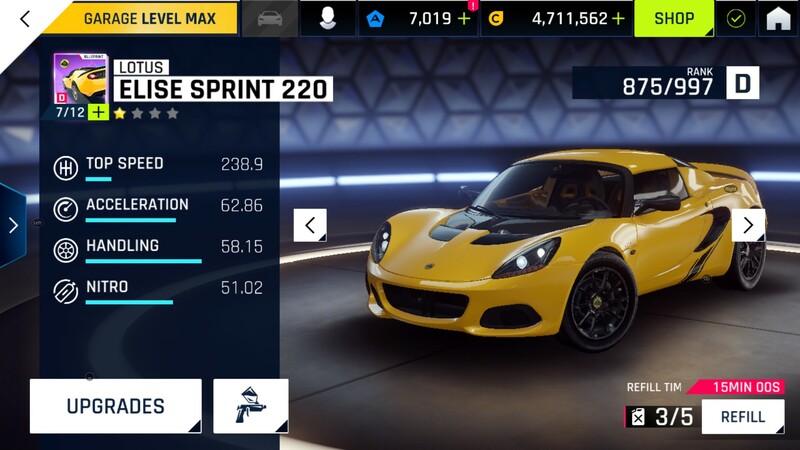 In this upgrade, you get to have a new car Lotus Elise Sprint 220, a D class car. If you have played Asphalt 8 before, then you know that the starting of Asphalt 8 was also like starting with as many as 50 cars at the start. But they kept adding new cars every now and then. Asphalt 8 added more than 200 cars at the end of their four and a half years. I think, Asphalt 9 is also going the same direction. 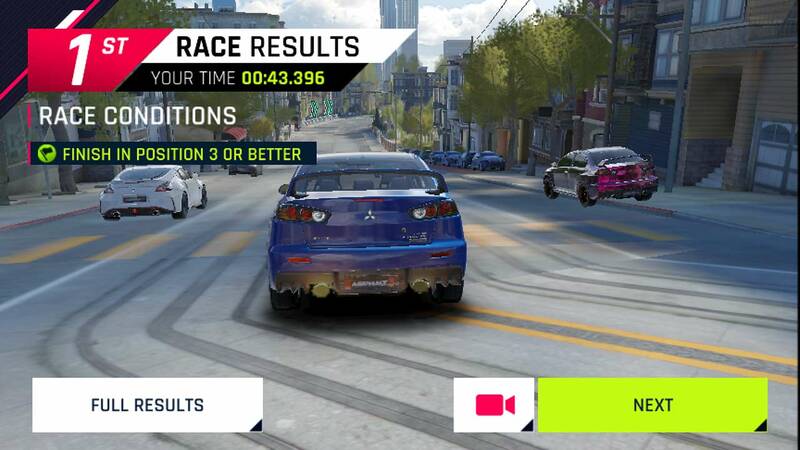 From personal point of view, Asphalt 9 is better than Asphalt 8 in every direction, you can have other thoughts. 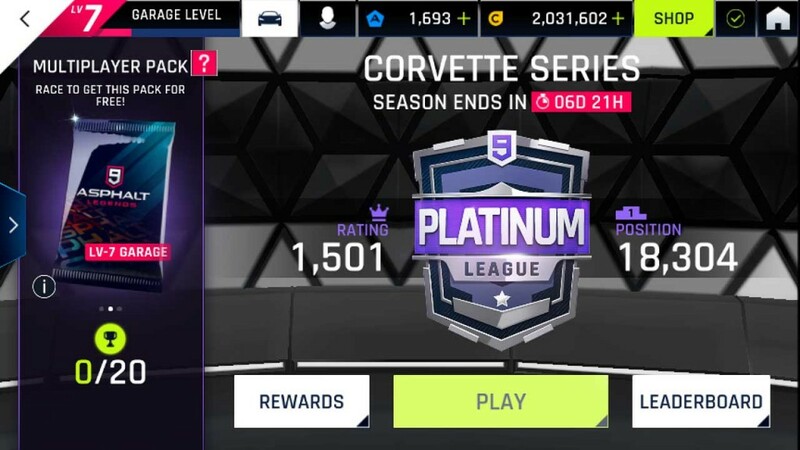 Along with new car you also get new season. The season is only available to see if you have unlocked the car first. There have been minor changes to multiplayer system. 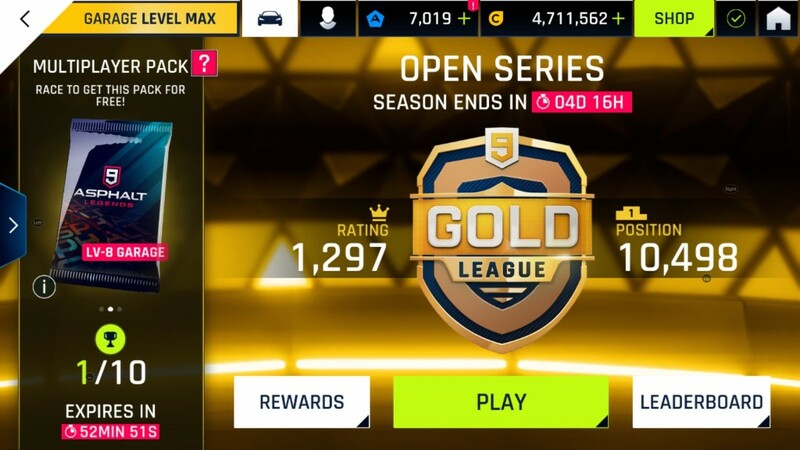 Before the update, you could play with any car from your garage but after this update, you have some fixed choice of cars for each season and also for each league. By league, I mean the bronze league, the gold, the platinum league and last but not least, the legend league. Time for the season is now a variant, a season lasts for 2 weeks but the next season is ended within three days. The next one might be only 1 week and so on. Right now an open season is going on and it will end in 7 days. There’s been change in multiplayer packs. 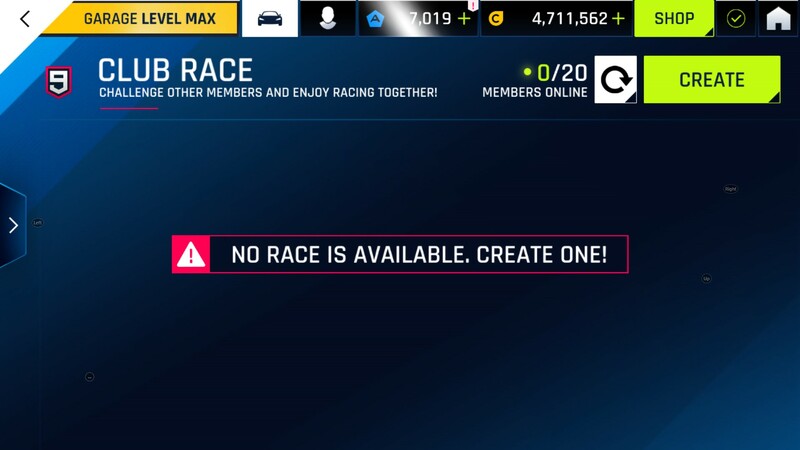 Before this update, you needed 10, 20 and 30 flags within an hour of playing the first multiplayer game in asphalt 9 legends. Well, it seemed a bit hard to do, specially the third target of 30 flags within an hour. So, this time the number of flags is 5, 10 and 20 and the time is also increased. 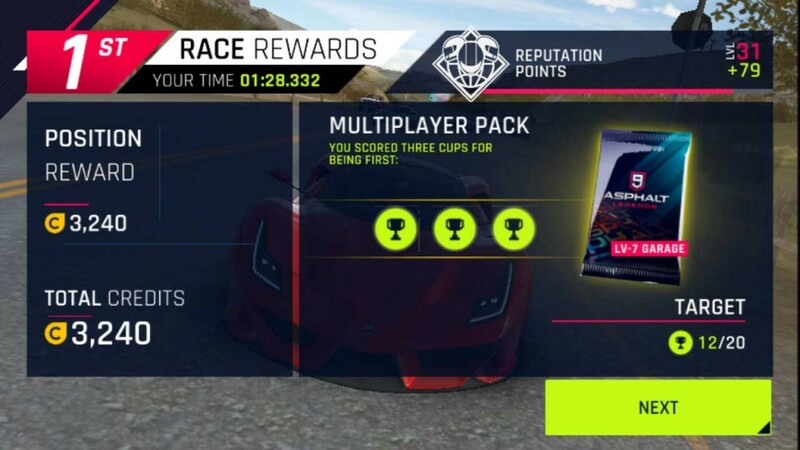 For this reason, racers can win easy packs and the pack elements are good as well. If you have the patient to score the 20 flags, you will surely get an amazing blueprint. 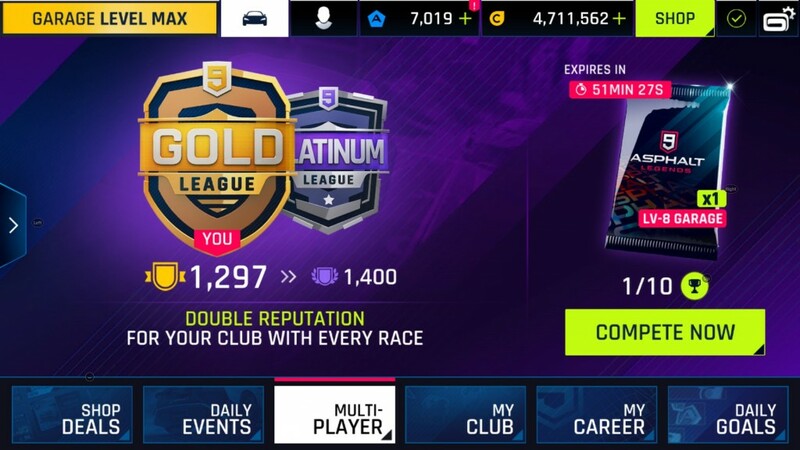 I think the biggest move towards this update is the club race. 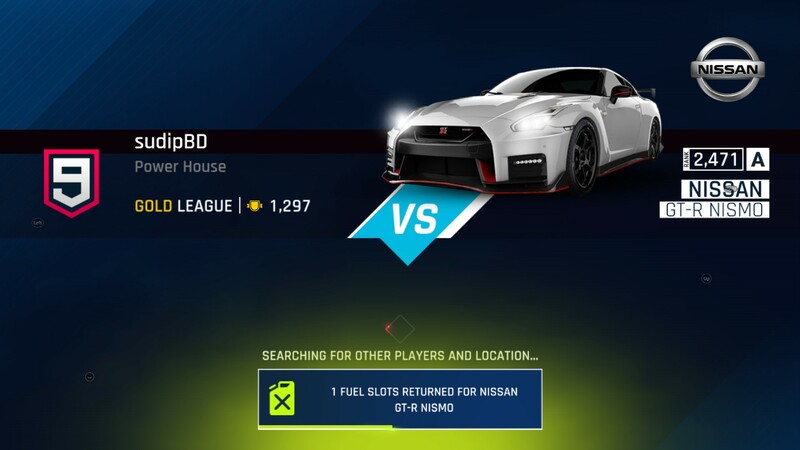 Players among a club can now play races between themselves. This is an amazing move. Multiplayer is always fun but there’s no possibility that you are gonna get your teammate in a multiplayer race, even if happens, the chances are very low. So, playing a club member is fun. Though it will cost fuel, but that’s completely worth it. There have been some bug fixes as well that I noticed. Before this update, if you connect to a multiplayer race and decide to go back, your fuel would have been lost, but thanks to gameloft, that doesn’t happen now anymore. If you, for some reason, decide to go back after hitting play button in multiplayer, you get your fuel back. That’s great, because a fuel is really very costly for a high rated car. I don’t like the fueling system at all, but as they are still here, the decision to give the fuel back is good. 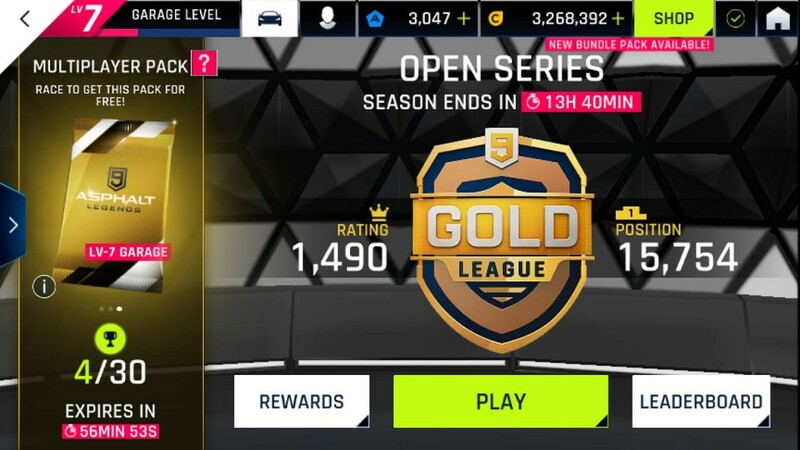 So, that was the overall overview of the first update of Asphalt 9 legends game. If you haven’t read the review, please to ahead and read that post about Asphalt 9 legends review. What are you thinking about this game? Let me know your opinion. Like and share this post on facebook and other social and like my facebook page. I will see you in the next post or tutorial. The last two categories, Font awesome regular and font awesome light are available for paid version only. Using font awesome 5 is as easy as it gets. You can use it by calling in from CDN or using it by downloading into your system first and then using it. I find the second one handy because even if your internet is slow or down, you can use without any problem at all. So, if you download font awesome 5, you will see folder containing so many files. Here’s a reminder, you can use just the brands icons or just the solid icons or you can also use the master css file to use them all. This is just a css file so you can use all versions at once or you can call the ones you require. So, it’s your choice. The separate versions will come in handy if you use font awesome just for social icons in your website. As of now, font awesome version is …….. and you will need to go to ‘web-fonts-with-css’ folder and in the ‘css’ sub folder, you will see a file named ‘fontawesome-all.min.css’. Copy the file to your website directory. Also copy the ‘webfonts’ folder. Whatever folder you copy the css file, the webfonts folder must be one step back of that directory. If you copy the font awesome css file to your /css directory, make sure you have webfonts folder on the root directory. Then call the css file from the head section of your website. Try out these following codes and see if the execute. So, that was the detailed usage of font awesome 5. I hope it was easy. If you want to use font awesome 5 as background pseudo element, you can do that. This post is already long enough so I think I will write another post maybe with another video in the near future. Stay tuned with my facebook page for further updates. If you haven’t been able to do this right, watch this whole process in the following 06.25 minute video you’ll certainly be able to do it. I hope the process was easy and you understood. If you have, make sure to share the post and also subscribe to the youtube channel while watching. What is CSS dropdown Menu? I am guessing, as you are reading this post, you might come here from some social link or from google, but you surely know what a css dropdown menu is. If somehow you don’t then, it is a little extension to the regular menu we see in every website. It’s the same menu where you can create level 2, level 3 and more level menus. Mostly the menus are level 2 deep, it might get to level 3 sometimes. It is very unlikely to have a menu which is 4 level deep. Nobody wants a puzzle inside a menu, right? If you are a visitor and you have to go through 4 level deep for a menu item, you won’t like it. But the good news is, when you create a pure css dropdown menu, you only need to work with level 3 and the rest is automatically done. So, after this, it doesn’t matter how deep the menu is, it will work just fine no matter how many levels it has. Creating a css dropdown menu is pretty easy thing to do but sometimes it might be tricky for new folks around. 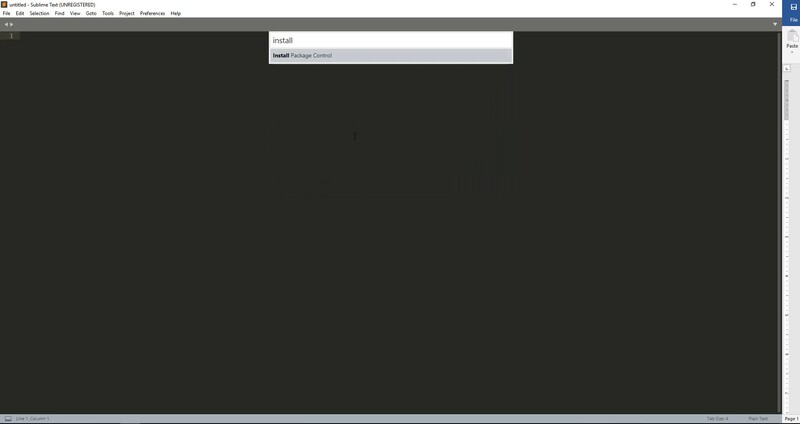 When I started developing and was looking to create a dropdown menu I often stuck at a point. But later I studied a little more about how things work in a dropdown menu and saw some examples, it was a piece of cake. So, when you roam around for a dropdown menu, you might see some related searches like jQuery dropdown menu. You don’t need to do that. It would be like bringing a canon to fight a mosquito. Why jquery when you can simply create a css dropdown menu? Markup is very important. And it’s also not very fancy so everyone should end up with the same markup. First, let’s take some list items with links inside an unordered list then create lists inside those list items and so on and so forth. First, let’s fix the first menu. Then we will go for the rest. In this portion just edit the first level. Now, target the second level. This menu is just simple css dropdown menu but if you want to give it WordPress support, just add some additional classes like ‘current-menu-item’ and so on, so that when you take it to the WordPress, you don’t need to do same thing twice. And you can always use the same menu over and over again for all your websites. I am sorry for adding those codes individually, might have been easier for you if it were all at once. But, not to worry, you can just copy and paste them, if you want to do it yourself, you are welcome too. As you can see the process was really easy. If you need more assistance, I have recorded a video of 11.57 YouTube video which will be the whole process literally. Please watch it, if it helps you in any way, like, share and subscribe to my YouTube Channel.